© 2018 Vietnam Grand Prix LLC. 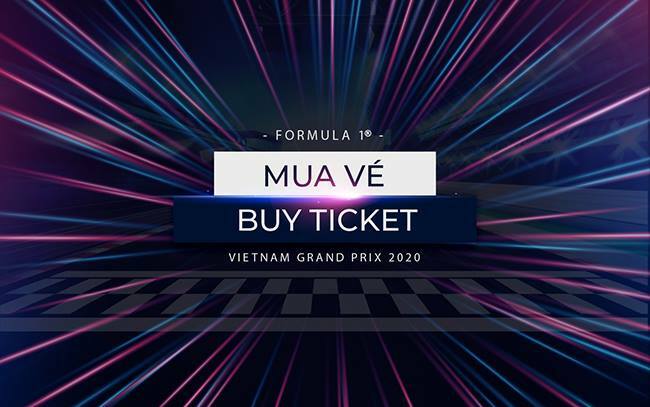 The F1 FORMULA 1 logos, F1 logo, F1, FORMULA 1, FIA FORMULA ONE WORLD CHAMPIONSHIP, VIETNAM GRAND PRIX and related marks are trade marks of Formula One Licensing BV, a Formula 1 company. All rights reserved.